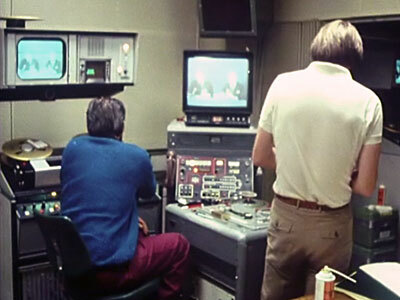 General Election programmes in 1960s and 1970s were recorded in News and the Basement. 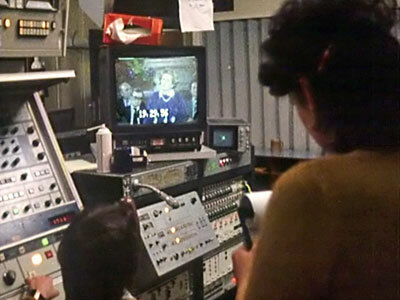 Many of us will remember the overnight results programmes and also the weeks beforehand recording speeches from all around the country as prospective candidates put forward their policies. 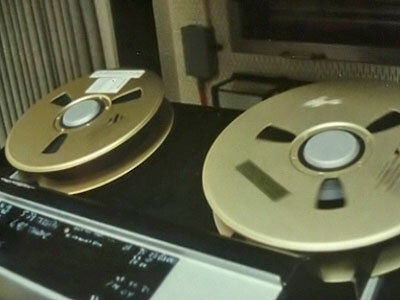 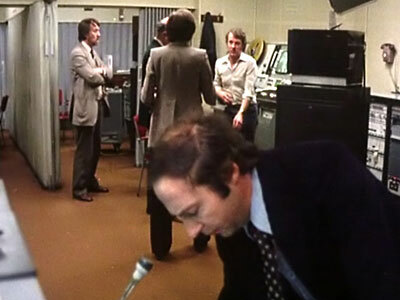 In 1979 News produced a documentary entitled "A Day on the Hustings" which featured sequences shot in News VT and in the Basement. 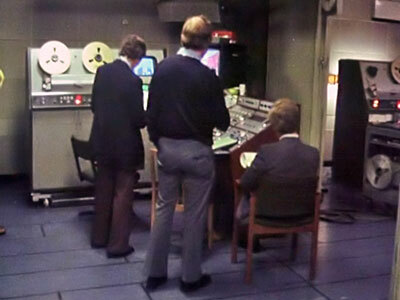 Bob Wilson has given me a DVD of the original programme from which I have extracted the sequences below - click on the menu immediately below to open the appropriate sequence. 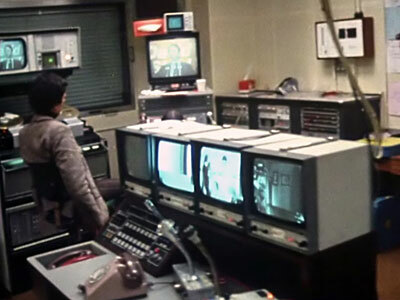 The VT piece is based around the VT9 to 14 complex.